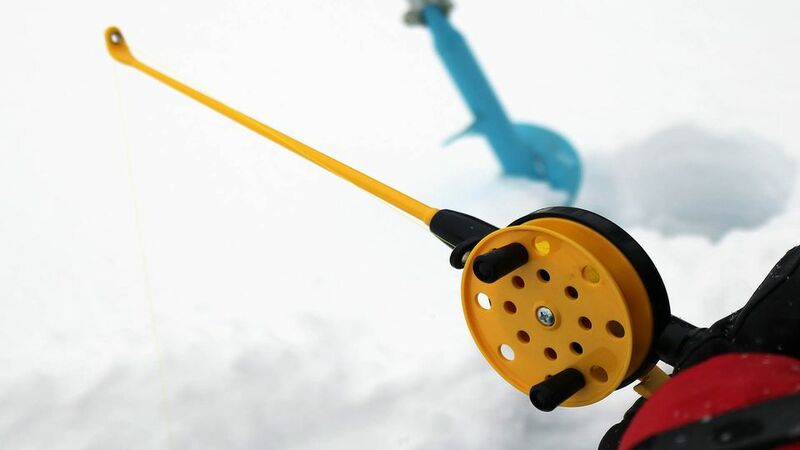 In Sami and Tanja Niemimuukko’s field in the countryside near Lappeenranta close to the Russia border lies the spot on a frozen lake where the first-ever world ice fishing championships will be held on 16 February. "We've received a lot of support on social media, and it looks as though a group will be coming from Russia to compete," says Sami Niemimuukko. "We were sitting and thinking of all the events that have been organised and the idea of ice fishing came up," says Sami Niemimuukko. "It fits in well with (the tradition of) swamp soccer and wife carrying," he says. According to the organiser's website, the two and a half hour competition ends with weighing each ice fisher’s catch. The jury then meets and decides who the top six ice fishers are. The main prize is a car, and, of course, the title of first-ever world’s best ice fisher.